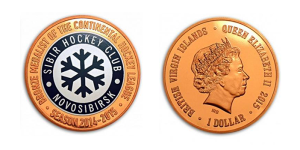 The coins are being sold from the website http://coinsking.ru/ and feature animals from Novosibirsk Zoo and Sibir Hockey Club in Russia. 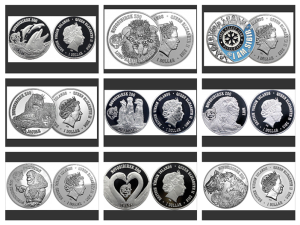 The coins are also being sold by two dealers on Ebay. 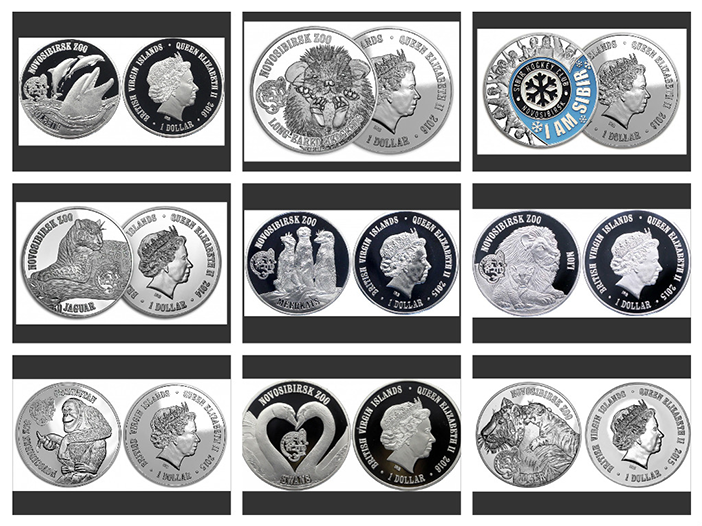 All are advised that these ‘coins’ have never been approved by the Government, the Foreign and Commonwealth Office nor Her Majesty the Queen. Immediate action is being taken to investigate the perpetrators of this distribution. In the meantime, the Government of the British Virgin Islands is alerting any potential purchasers that this item is not an authorised coin.